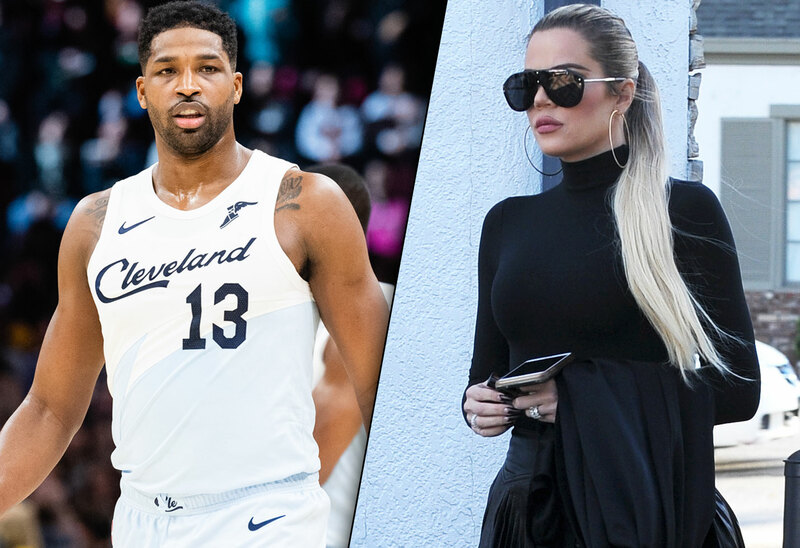 Khloe Kardashian and Tristan Thompson are technically still together, but it doesn’t mean they spend a lot of time in the same place. While she’s in Los Angeles with baby True, he’s traveling the country with the NBA. Click through the gallery for the latest on this wayward couple. Fans were worried about Khloe, 34, after a video surfaced of her New Year’s celebration with Tristan, 27. In it, she tried to twerk with him, while he completely ignored her to talk to another woman. That awkward moment might have been an omen for their 2019. Today, Khloe posted photos of herself filming Keeping Up With The Kardashians in Los Angeles. Meanwhile, Tristan and the Cavaliers are playing a game in New Orleans tonight, across the country. After that, he’ll head to Houston for another showdown. On Sunday, January 13, he’ll play the Lakers at the Staples Center. Hopefully Khloe can swing by to say hi, because after that he’s back on the road again! The NBA season won’t end until April 10, just two days before True’s first birthday. Tristan’s infamously cheated on Khloe last year while his NBA team was on the road. What do you think of Tristan and Khloe’s separate lives? Sound off in the comments!